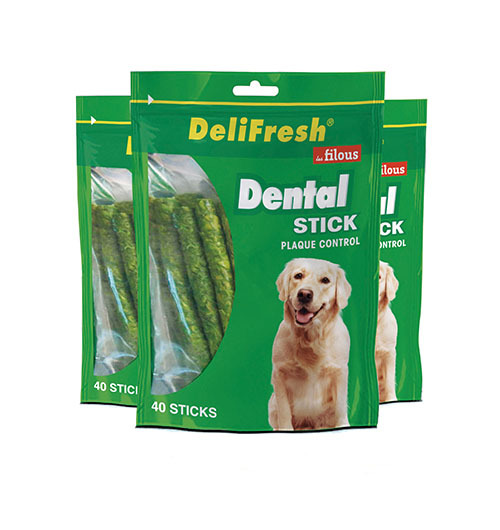 Find the most popular rawhides in the Les Filous® range. 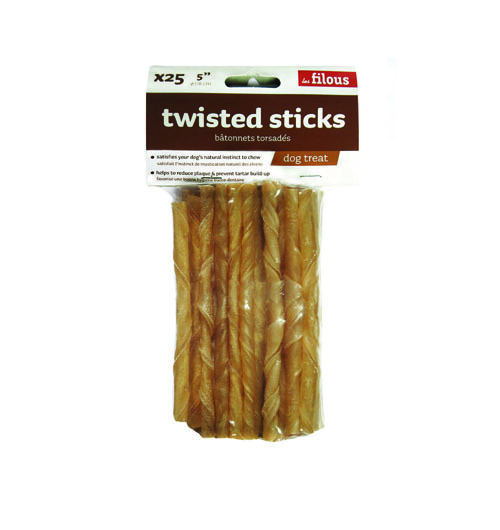 Munchies, twisted sticks, pressed bones... Always supervise your pet during chewing.